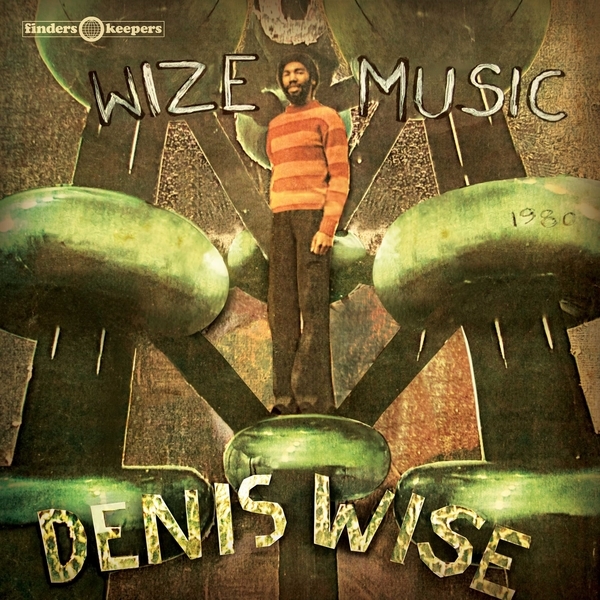 ‘Wize Music’ is a jaw-dropping introduction to the new age electronic world of Dennis Wise - the missing link between Herbie Hancock’s ‘Rock-it’, Daevid Allen’s Gong and Bill Laswell’s Material, all of whom he contributed to in some form or other. 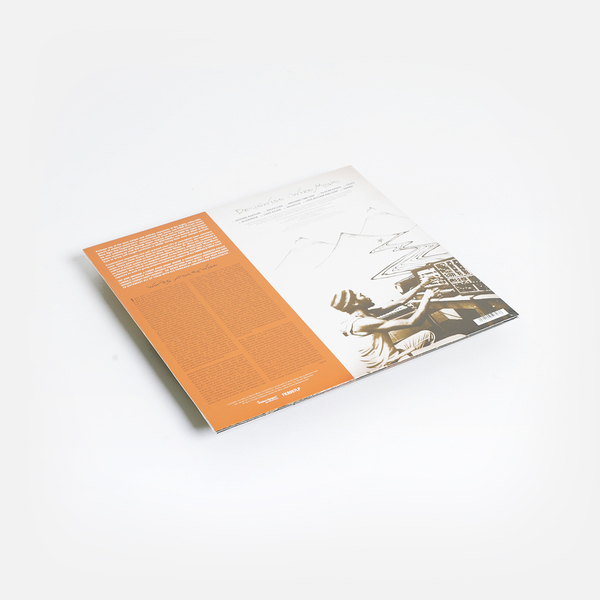 Combine two rare as f**k LPs in one, including ‘Valhalla’ , which was pressed at Dynamic Sounds, Kingston, JA on the same day Big Youth were also cutting a record. If that backstory isn’t enough for ya, the music will send you reeling! “Perhaps one of the most unique and unlikely exponents of the highly collectible genres of ambient electronics, experimental tape-music and PINA (Private Issue New Age) this English born Jamaican raised sound designer, artist and existentialist furrowed his own ublinkered path through lesser chartered electronic fields for many moons before eventually teaming up with Bill Laswell (with Material) and Daevid Allen in New York to bring self-taught synthesis to Gong during their most oblique periods. 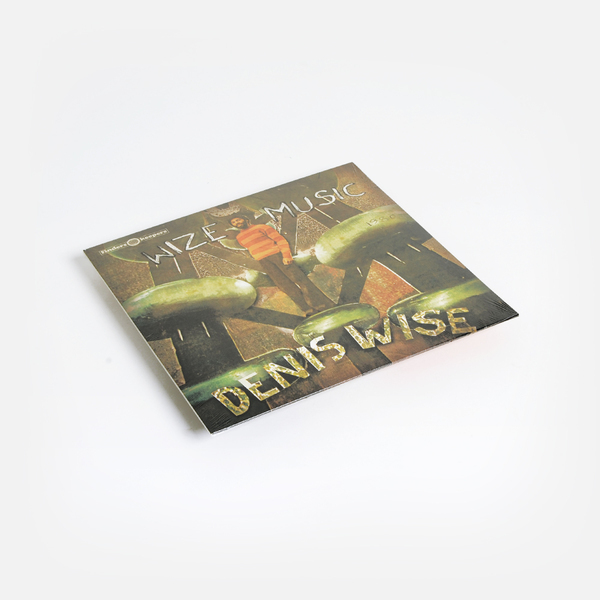 Creating two impossibly rare self pressed vinyl LPs of conceptual inner-visionary outer-galactic angular tonal-dronal alien-art soundscapes in the process, the man known under figure shifting guises such as Dennis Wise/Denis Weise/Dr. Wise etc, combined a culture of sound system circuitry and radiophonic trickery adding Tea-pot poetry and sci-fidelity future-folk to his magnetic mesh! Presented here as the first ever dedicated ize Music collection this record combines compositions spanning 1979-1984 in both a solo capacity as well as small-group projects featuring members of the Emerald Web band.